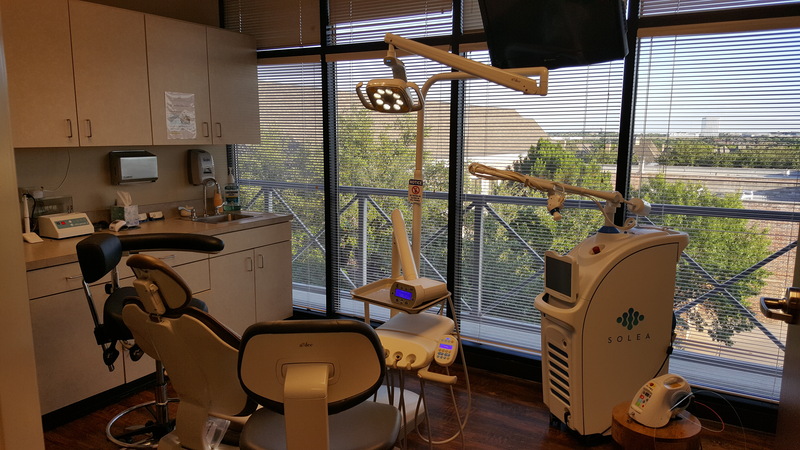 Dr. Joshua Maxwell is a dentist in Frisco, TX devoted to restoring and enhancing the natural beauty of your smile using conservative, state-of-the-art dental care procedures that will result in beautiful, long lasting smiles! When you are educated and well informed about your dental treatment, you’ll feel confident and comfortable with your decisions. We are your Family's home for comprehensive oral healthcare and smile enhancement. Building a foundation of trust by treating our patients as special individuals is vital to our success. We understand how uneasy some patients may feel about their dental visits, and how we can make a difference in providing a relaxing and positive experience. Our entire team is dedicated to providing you with excellent, personalized care and service to make your visits as comfortable and pleasant as possible. You will be offered coffee, tea, water or a snack when you arrive. Each one of our massaging dental chairs are designed to make you relax while your procedures are being performed. A favorite movie or TV station is viewed from the ceiling above and topped off with a warm blanket. Aromatherapy can also be provided and each procedure ends with a warm moist towel to freshen up. 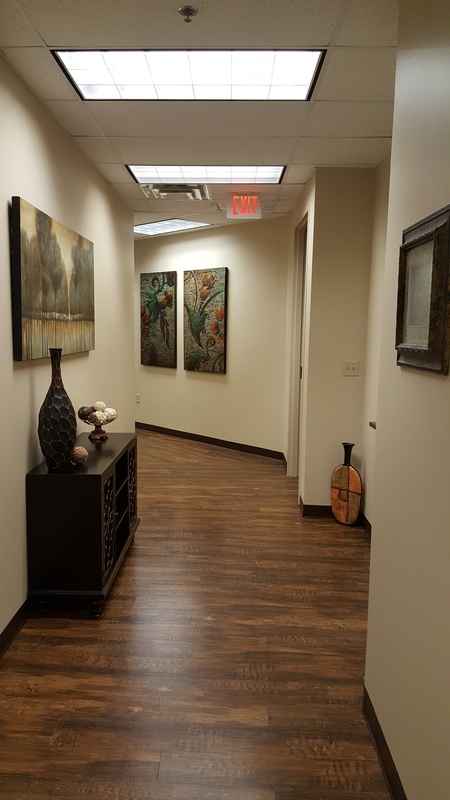 We want your dental experience to be the most relaxing part of your day.